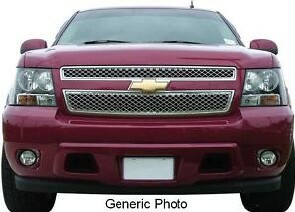 Restyle trucks with snapover chrome OEM lookalike grilles from ProMaxx. 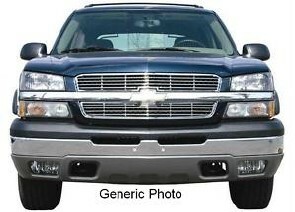 Triple chrome plated ABS plastic. 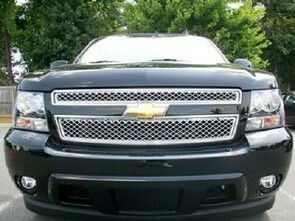 Engineered to fit over factory grille. No bolting, drilling or cutting required.